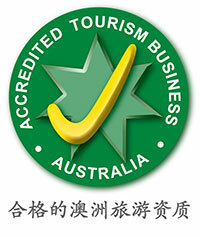 West Australians, we are laid back, easy going and carefree. We have the beaches, the coastline views and the weather to enjoy relaxing weekends all year round. But WA certainly has an adventurous side and if the typical coastal drive just doesn’t cut it for you, then why not explore WA’s north coast a little bit differently? We’ll start you off with our top 5 bucket list worthy activities for your next road trip up North. 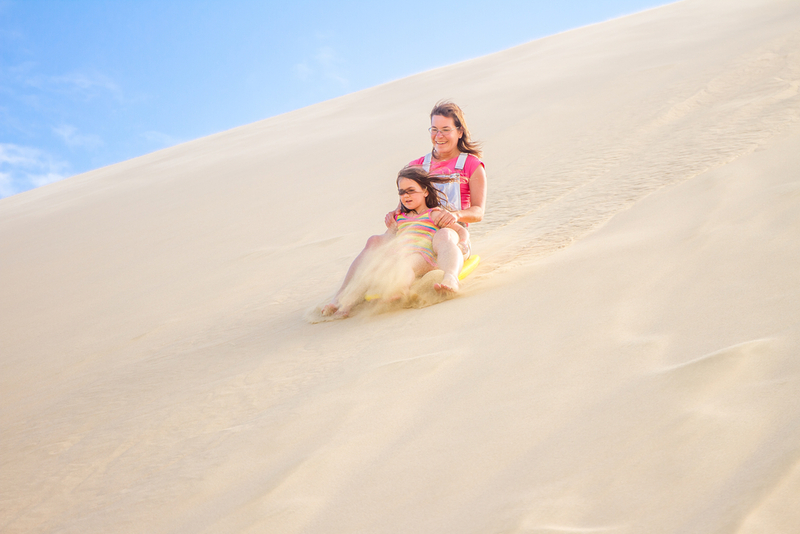 Stop number one on your day of adventure is Lancelin. This will ease you into a day full of adventure. Hire a stand-up paddle board or a kayak once you are there and spend the morning exploring the waters surrounding Lancelin Island. All you surf lovers out there, listen up because Perth’s North Coast has some of the most impressive surf spots you’ve been missing out on. Make your way North through the turquoise coast to Wedge island where you can spend all day surfing or kitesurfing the crystal-clear waters. Tired out but don’t want to stop exploring? 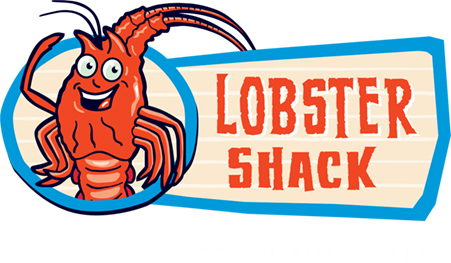 Stop in Cervantes to go behind the scenes and meet the famous fresh rock lobsters of WA by joining the Lobster Shack factory tour between 12-3pm daily. 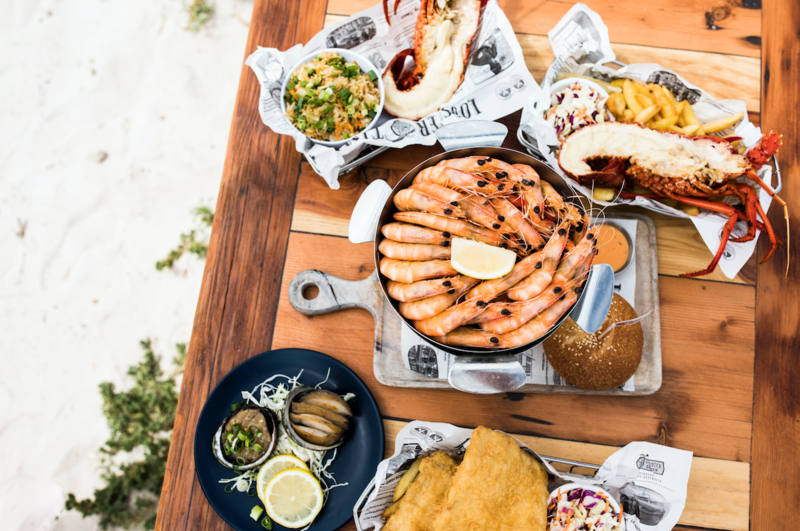 You’ll be feeling hungry by now so we suggest ordering the half-grilled lobster with chips or fried rice, and if you are keen on sharing, order the bucket of freshly steamed Carnarvon prawns to start (You won’t regret it!) Once refuelled and ready for more excitement, jump on a sea lion tour where you will get up close and personal with WA’s friendliest sea creatures. You can’t finish ticking off your bucket list goals without jumping 14,000 feet from an aeroplane, right? 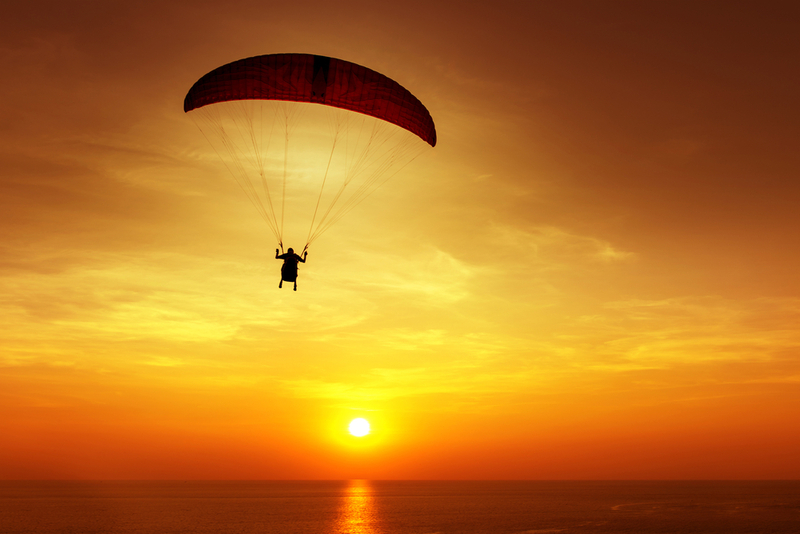 So, end your day of adventure with a Jurien Bay skydive and experience the ultimate adrenaline activity while taking in the best views of the West Australia coastline. We hope our favourite spots encourage the inner adventurer in you to get out this weekend and tick off your bucket list activities for Perth’s north coast.